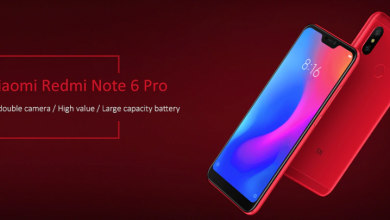 Xiaomi’s going to launch the Xiaomi Redmi Note 6 Pro smartphone in India. The Redmi Note 6 Pro is packed with a dual front camera with AI features. 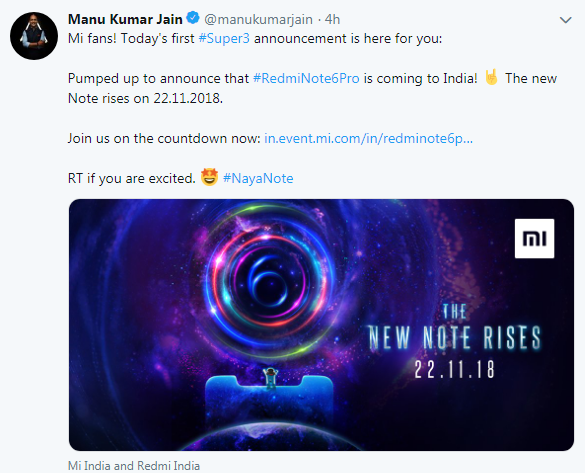 Today, Xiaomi VP Manu Kumar Jain announced on Twitter that Xiaomi Redmi Note 6 Pro is coming to India, The new Note rises on November 22. 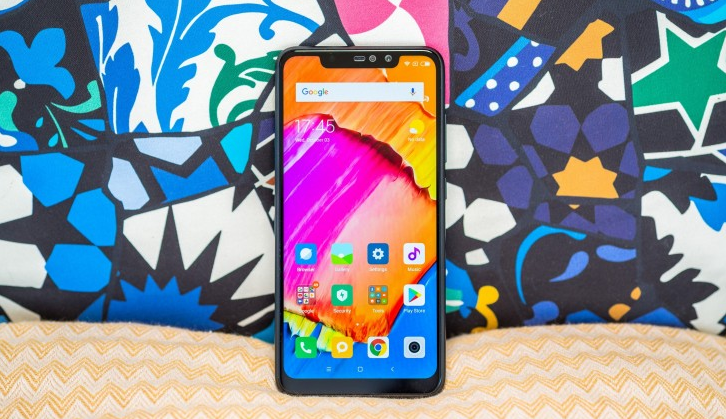 The Xiaomi Redmi Note 6 Pro is powered by the Snapdragon 636 chip with Adreno 509 GPU, It supports a 6.26-inch (19:9) IPS display with Corning Gorilla Protection and FHD+ resolution of 1080 x 2280 pixels. The Redmi Note 6 Pro Smartphone provides same Redmi Note 5 Pro dual rear cameras setup 12MP (f/1.9 Aperture) + 5MP (f/2.0 Aperture) with dual pixel PDAF and depth sensors. In front for the first time, We got dual 20MP (f/2.0 Aperture) + 2MP (depth sensor) front lens with AI features so that you can capture a beautiful selfie. 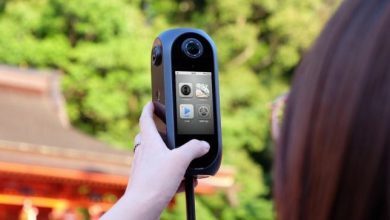 It can also shoot 1080p videos at the rate of 30fps. It will come in 3+32GB, 4+64GB, and 6+64GB storage variants and expandable up to 256GB and it has massive 4000mAh battery capacity same as Redmi Note 5 Pro which can easily provide you full day battery life. 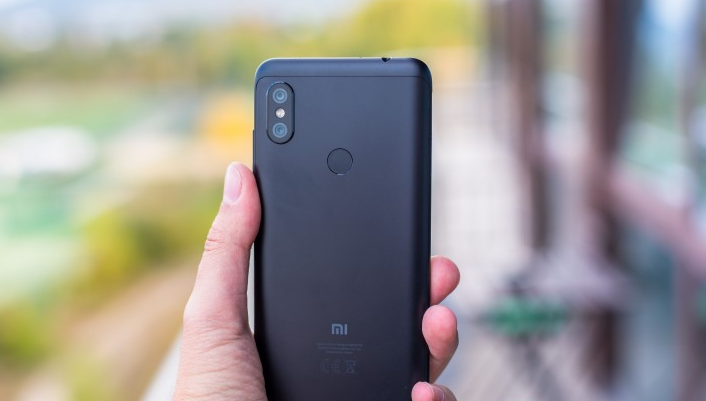 If we talk about design, the Xiaomi Redmi Note 6 Pro back exactly looks like Redmi Note 5 pro with the vertical dual rear camera on the back. The phone measures in at 157.9 x 76.4 x 8.2mm, and It comes in the blue, red, Black, and Rose Gold colors variant. Snapdragon 636 with Adreno 509 GPU. 20MP + 2MP camera for selfies. 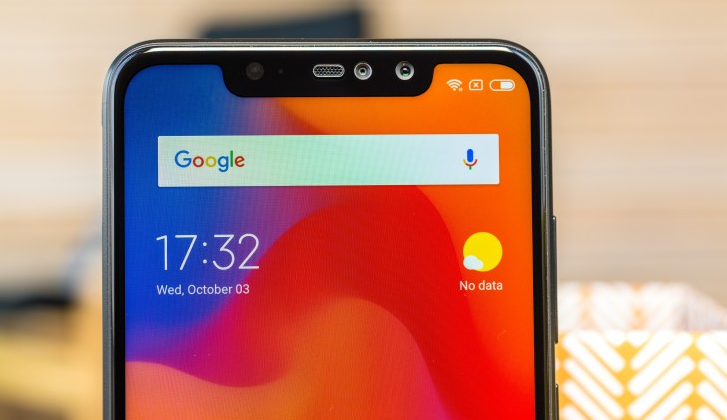 6.26-inches (19:9) notch display design. 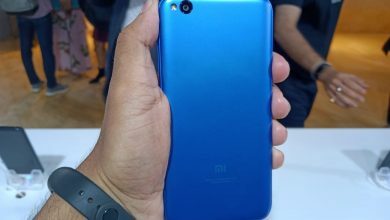 The Xiaomi Redmi Note 6 Pro is expected to be priced at INR 15K Around ($208). 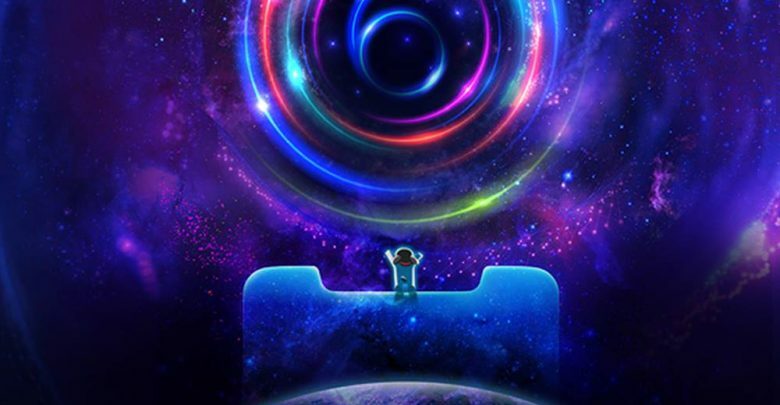 For more information, we have to wait for the official launch of the device by Xiaomi India on November 22.